Following its PS4, PS Vita and PC launches, Ys VIII Lacrimosa Of Dana is set to make its debut on Nintendo Switch soon. Sadly, it seems like portability came with a cost, as the game will not run at 60 FPS as many hoped. 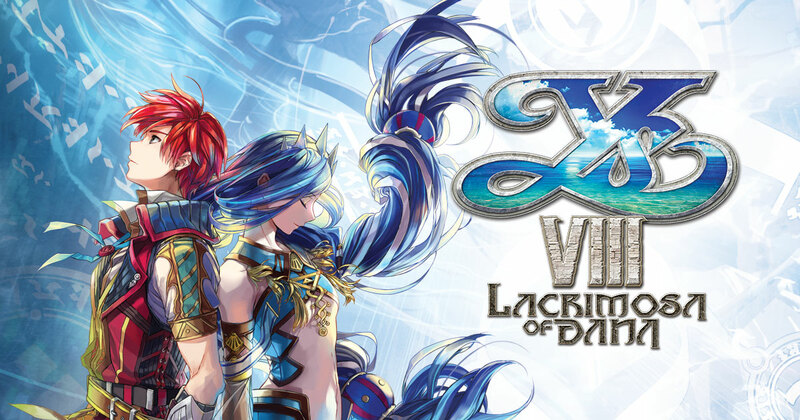 During a recent livestream showcasing the Nintendo Switch release, NISA confirmed that Ys VIII Lacrimosa Of Dana will only run at 30 FPS in both docked and handheld mode, which is definitely disappointing for an action role-playing game such as the Falcom developed title. With the PC version still suffering from a variety of issues and the Nintendo Switch version running at 30 FPS, it seems like playing Ys VIII Lacrimosa Of Dana on PS4 will still be the way to go. No matter the version, however, the Falcom action role-playing game is one of the best entries in the series and one of the best action role-playing games ever released. Ys VIII Lacrimosa of Dana is now out on PC, PlayStation 4 and PlayStation Vita. It will release this Summer on Nintendo Switch.